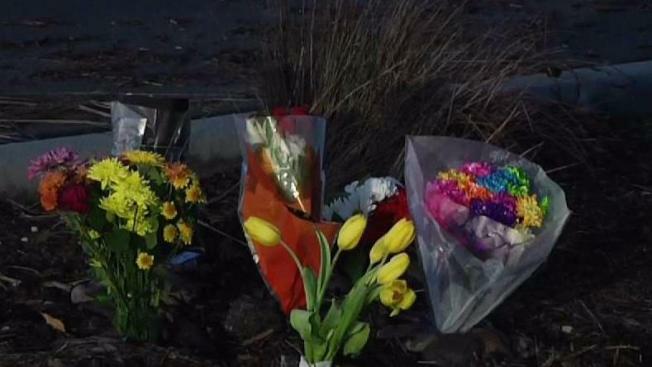 Family and friends are mourning the death of an East Bay teenager who was killed in a suspected DUI crash. Pete Suratos reports. Family and friends are mourning the loss of a 16-year-old girl after the SUV she was riding in crashed late Wednesday near Livermore. The California Highway Patrol suspects alcohol played a role in the crash after alcohol was found inside the mangled SUV. In addition, CHP officials said at least one other female passenger was not wearing a seat belt. That passenger is hospitalized with major injuries. It is not clear if the three other people in the SUV were hurt. The solo-vehicle crash near Livermore occurred just before midnight along the westbound direction of Stanley Boulevard near Isabel Avenue, according to CHP Sgt. Brett Cochran. 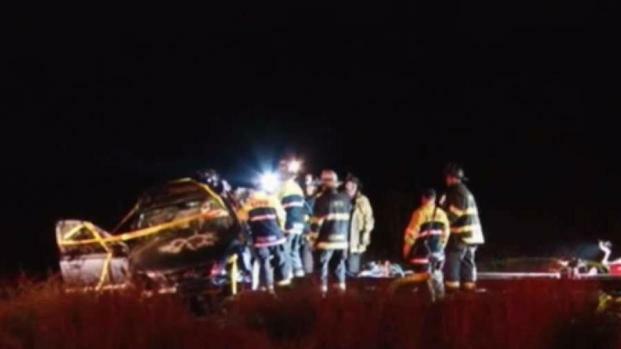 One person was killed after a car believed to be carrying five people crashed in Alameda County late Wednesday, and the California Highway Patrol believes alcohol played a role in wreck. Thom Jensen reports. The vehicle was believed to be speeding when it lost control, drove off the roadway and overturned, Cochran said. Meanwhile, friends gathered late Thursday in shock of the news. ATM, a senior student at Village High School in Pleasanton, said the 16-year-old girl who died in the crash was his friend. She was a junior at the school, according to ATM. "She's a very great person, very loving, fun, energetic," he said. A growing memorial can be seen at the crash site along the westbound lanes of Stanley Boulevard. ATM said the deadly crash is a wake up call for himself and other teens who too often feel bullet-proof to life's dangerous mistakes. 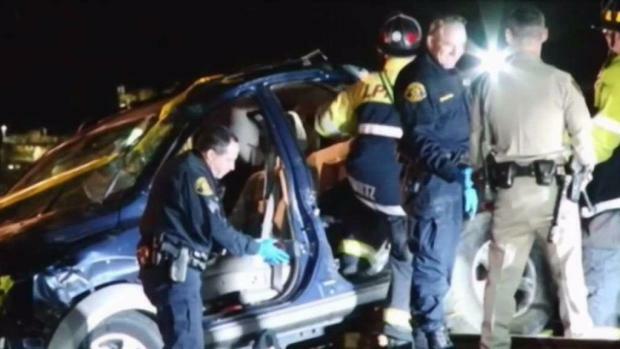 One person was killed after a car believed to be carrying five people crashed in Alameda County late Wednesday, and the California Highway Patrol believes alcohol played a role in wreck. "If you drink, don't get behind the wheel," he said. "Call Uber. Call a taxi. Walk it off, if anything."